A Beautifully Designed Bag Tag Template Can Help You Impress Your Loved Ones When Offering Them Gifts Introduction Bag tags are cards which are pinned to bags to perform different roles for kit owners. 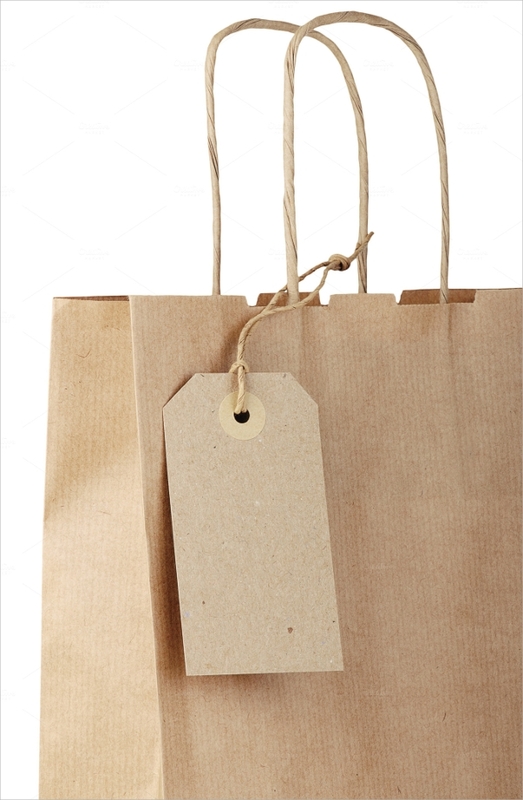 An efficient bag tag is the one which is particularly designed to fit a particular function. Therefore, when in pursuit of acquiring one, it is important that you be able to distinguish which bag tag works best for your need. 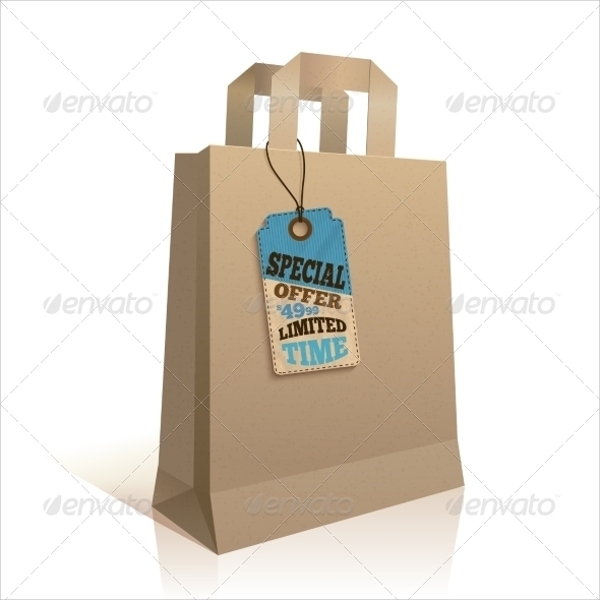 The advantage of having a bag tag template is that it reduces the task of creating one yourself. You can also see Luggage Tag Templates. This kind of model is fit for building a gift bag tag, a tea bag tag, and a jar label. It is designed to label the bag you want. It has space left where you can fill in the text you want. The template is a small file that is just 8.4 megabytes, and it comes as a JPG file. When you purchase this model, we offer you a standard extended license. Finally, it has 4553*3035 pixels. It is a template designed for occasions such as bridal showers, baby showers, birthdays and other informal events. It is possible to print a short message which you would like to put on the tag for your loved one. For example, if the ceremony is a birthday we can write happy birthday to the receiver for you in style. The template is a swirled tag that is approximately four by five inches in size. Finally, for decorations, we have printed gold dots on it, and they are also printable and of high-quality and like other bag tags. You can also see Clothing Tag Templates. When you order for this model, we issue you with an EPS10 file and a JPEG file. They both have 300dpi images at the center which have a resolution of 4833*3217 pixels. When you order we have the text you want on it printed for you. Lastly, it is a 3-megabyte file and comes with a standard extended license. We have designed this template to be as pleasant for school as possible and offer it in six different colors. The front of the tag gets designed according to how you choose. 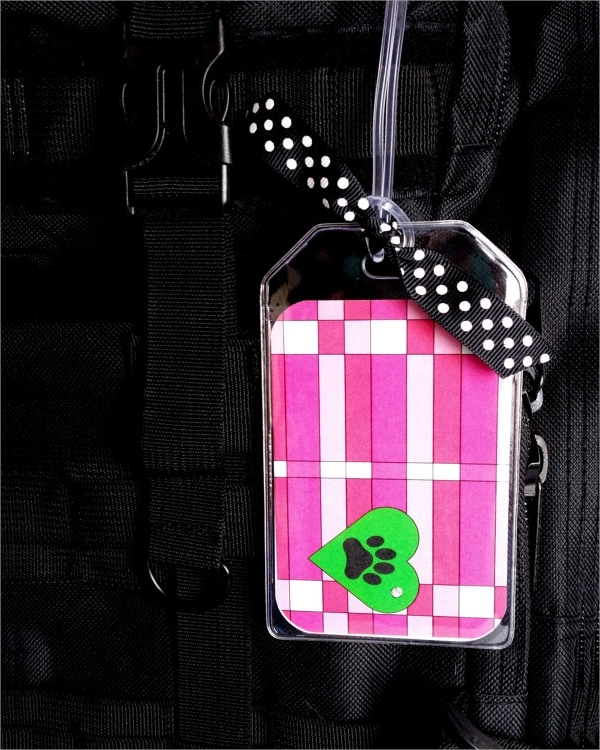 Our school bag tags are three by five inches in size and have a six-inch plastic loop attached to them. 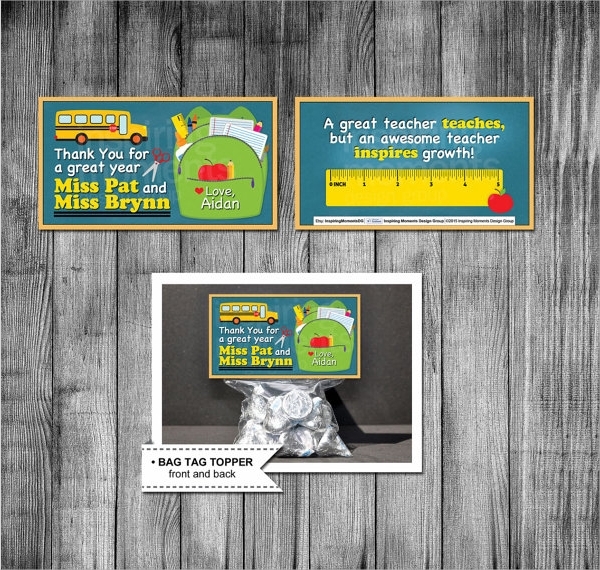 The card comes with a black and white polka dot patterned ribbon tied to it and a silver spot on the center. 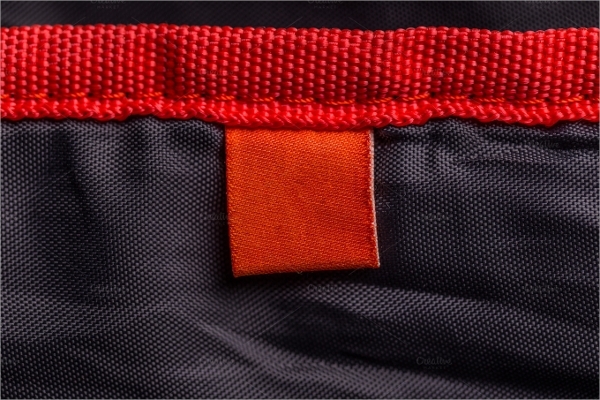 Which are the various functions of bag tags? 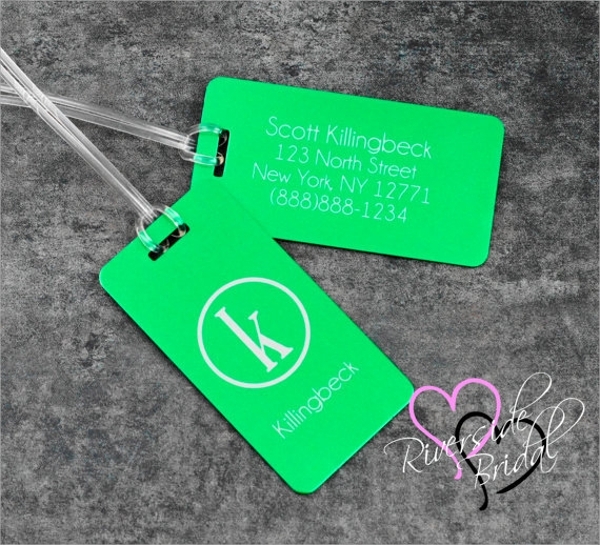 A bag tag serves many functions depending on the information you put on it. For instance, if you use it on a traveling bag, it could be to help you identify your luggage in the cargo section, therefore, perhaps it could read your name and your telephone number. Also, when attached to gift bags, it could send a short message to your loved one such as ‘I love you’, ‘I miss you’, ‘happy birthday’ and the likes to make them feel loved. One advantage of having a bag tag template is that it already has the designed intact for you depending on the type of bag tag. Also, since the templates are printable, you can do as many copies as you need from one design. You can also see Sale Tag Templates. The benefit of acquiring our templates is that they are affordable and readily available. 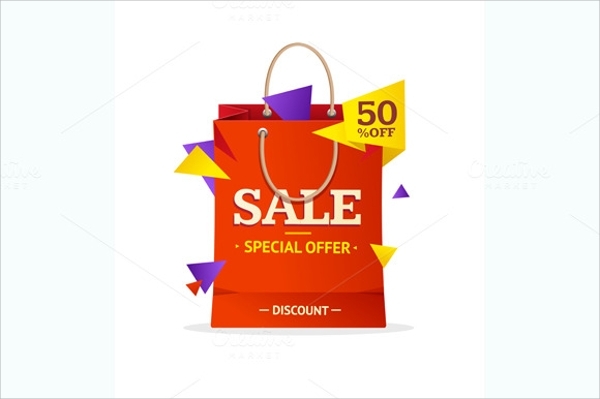 Additionally, since we issue you with a standard extended license, therefore, you can make sales of up to 500 units with our templates. Lastly, we have experts whom you can consult on any issue regarding a bag model you want, and can make any modifications you need.